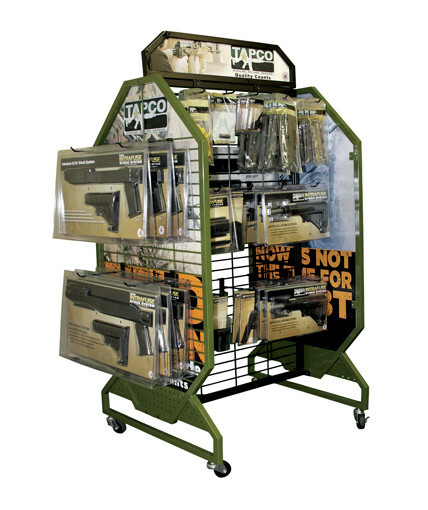 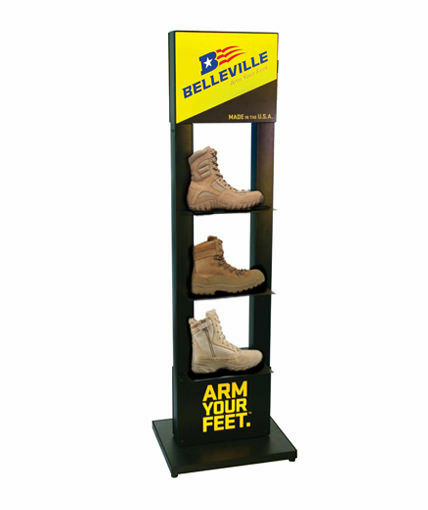 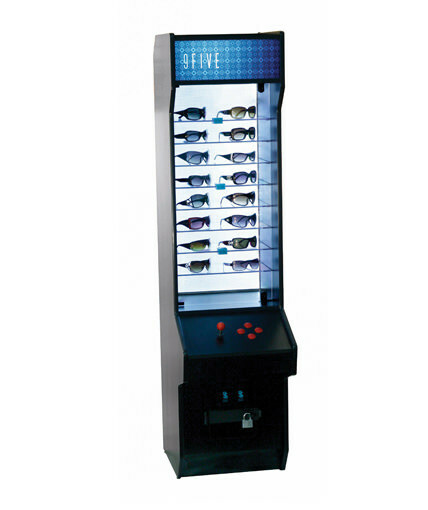 Locking sunglass floor display designed to simulate video arcade gaming station. 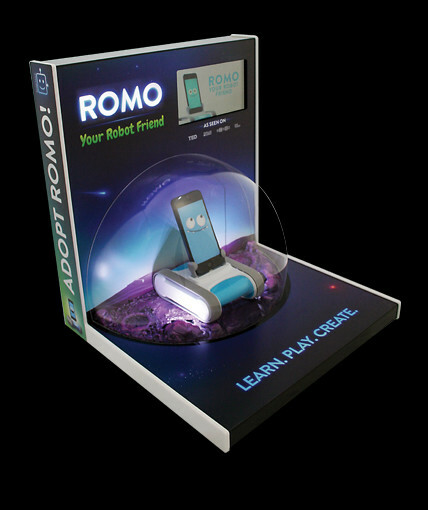 Includes MDF structure, 8 adjustable tempered glass shelves, LED back panel, lighted header graphic, locking glass case and storage compartment, real joy stick, gaming buttons, and coin slots. 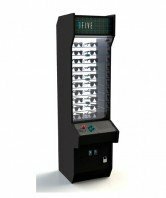 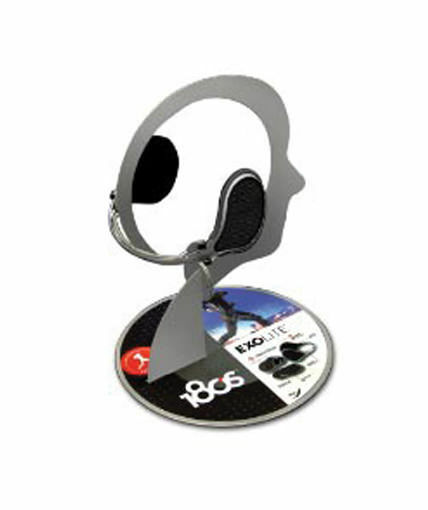 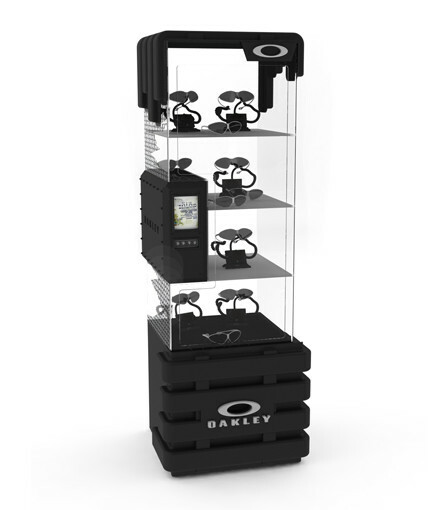 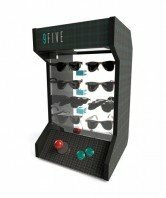 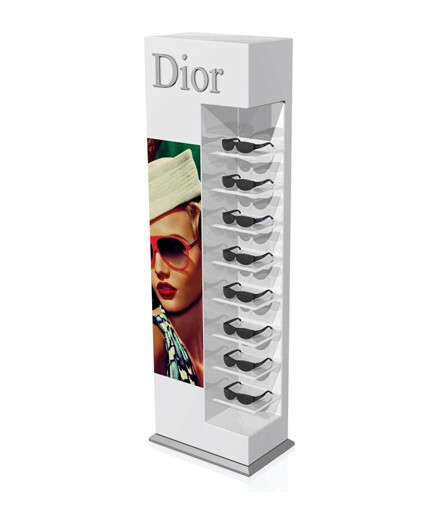 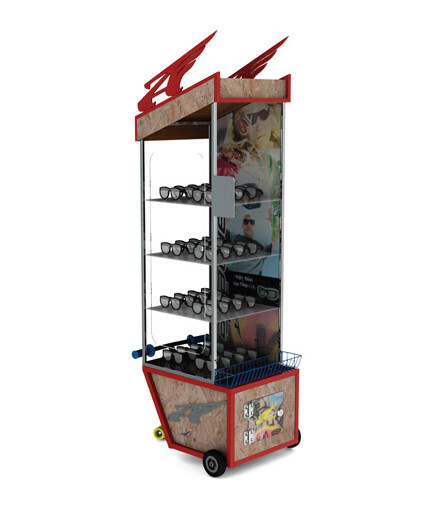 Category: Uncategorized Tags: Locking Sunglass floor display, point of purchase displays, Retail Sunglass Displays, sunglass case, video arcade gaming station Brand: 9Five Eyewear.